Permanent Hair Straightening has developed a bad reputation of the past few years due to technology, and the plethora of products now available on the market. And, Hair History is so very important, as most hair straightening services and chemical at some level, or work on the cuticle as a coating. For these reasons, your Hairdresser must understand and be aware of what in on the hair to be treated, to determine the right procedure for you, to deliver the desired result. In many cases that I consult for Hair Straightening, we cannot treat the hair as it is covered with ‘plastic’ coatings, or ‘keratin’ coating, or a combination. In these cases, the hair has lost its ‘elasticity’, which is the ability for the hair to stretch and return. Once the hair has lost its natural elasticity due to coatings, when the hair is stretched, it simply breaks! In addition, if you have had colours or foils, the hair is now termed ‘chemically treated’, and this can deliver an uneven effect from Hair Straightening procedures as the ‘hair porosity’ is now uneven. It is possible to use Hair Straightening treatments on chemically treated or porus hair, however, you must have a very experienced Hair Straightening Technician to perform this service for you. Hope you enjoy this video demonstration on Permanent Hair Straightening using Bio Ionic Retex combined with Nanomax Hair Repair Hair Treatment. 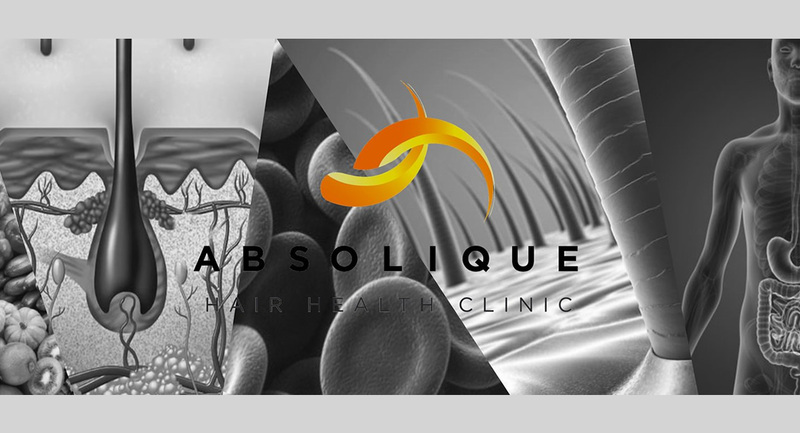 Carolyn Evans-Frost, Brisbane Trichologist at Absolique Hair Health Clinic offers ‘Complimentary Hair Straightening Consultations’ to evaluate your hair and decide which hair straightening or hair relaxing procedure is suited to your hair and learn your hair history. Guarantee: We will never, ever jeopardize the condition of your hair! Your hair health is of the up most importance to us. We say we are the Best Hair Salon in Brisbane for Healthy Hair and we mean it!